We teach you why it is important to get copies of your pathology reports and how to understand the information they contain about your breast cancer. We teach you how invasive breast cancer can threaten your life and guide you to the key information you need to know to get the best possible treatment. Will I Survive Breast Cancer? 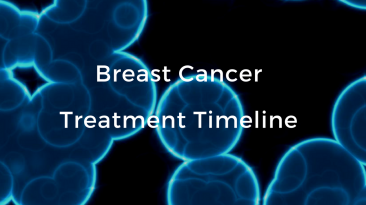 We teach you about the steps needed to diagnose and effectively treat your breast cancer. Know what comes next in your breast cancer journey.